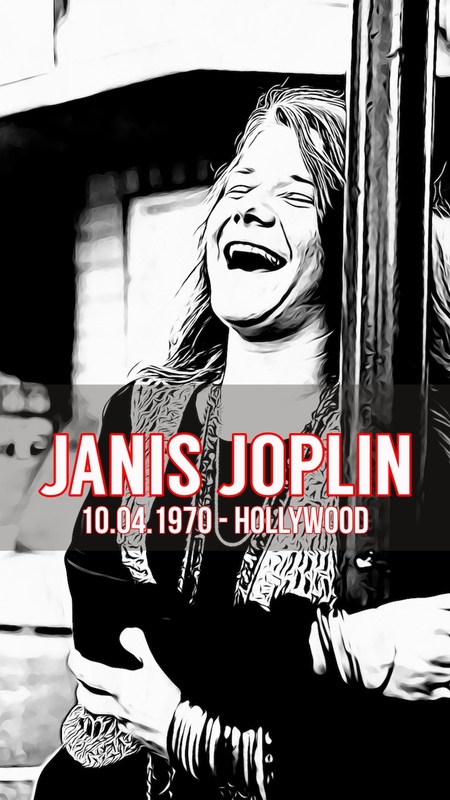 On Oct 4, 1970, when Janis Joplin failed to show up at Sunset Sound Studios by 6 p.m., Paul Rothschild, her producer, gave into his uneasy feeling all day that something was terribly wrong. 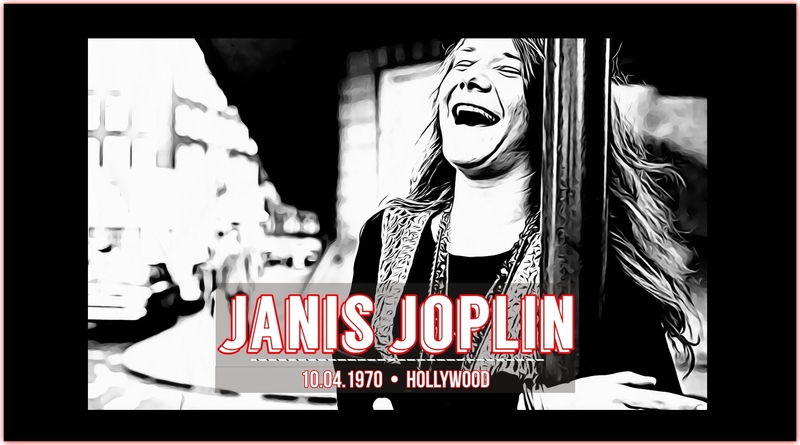 He sent John Cooke, a road manager for the Full Tilt Boogie Band, over to the Landmark Motor Hotel to see why Janis wasn’t answering her phone. Rothschild would later tell Rolling Stone magazine he had never worried about her being late before, but in his heart, he knew this was different. Cooke raced to the seedy Landmark hotel where Janis was staying. He banged on Room #105 and yelled for her to open the door but he was met with dead silence. He spoke to the manager, Jack Hagy, who agreed that they should go into the room. Inside they found her dead lying wedged between the bed and a nightstand, wearing nothing but a short nightgown. Her lips were bloody and her nose was broken. She had $4.50 clutched in one hand. 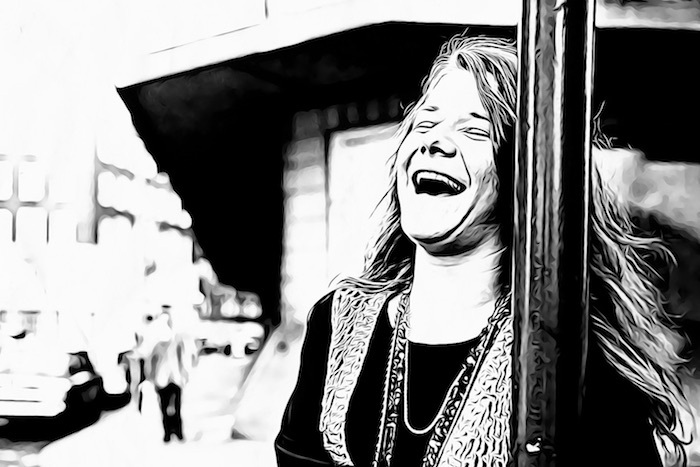 Join us on a supernatural journey as we explore the musical history of Janis Joplin. We investigate the mystical facts, her mysterious death, and deadly rockstar curse of the 27 Club.